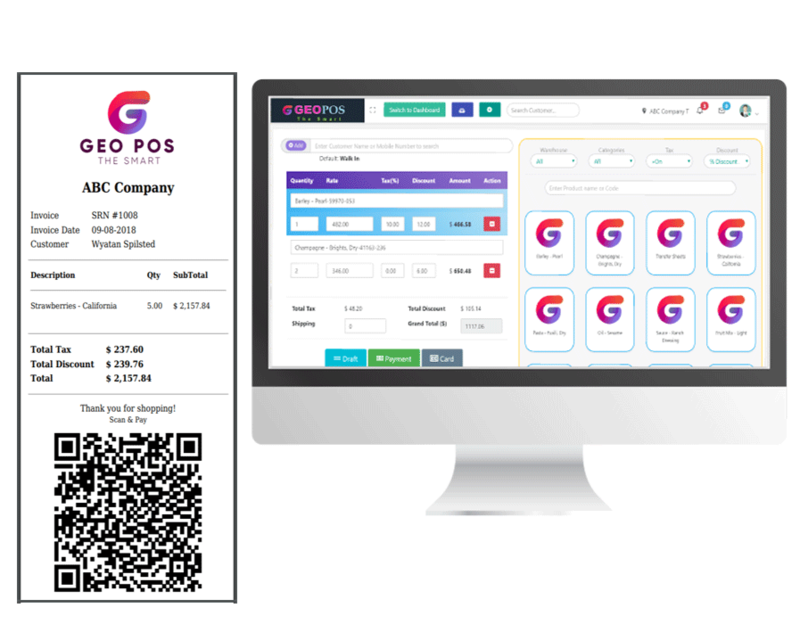 Point Of Sale, Invoicing, Quotations, Purchase Orders, Inventory Management, Customer Management, Supplier management, Project Management, Accounts, Data & Reports, REST API, CRON JOBS, Employee Management with distinct user roles. It has options for all types tax, like Exclusive, Inclusive and GST. We develop products for long life, not just the fancy features to temporary show off. Our author has research abilities, some of research papers are published in reputed international journals. In the future updates, we will try* to include some AI (artificial intelligence) modules, the research is on going. When will you release SaaS version? Do you think you can get a reliable SaaS app in just $50 ? It will not last more than some months for real world usage. SaaS apps require advanced customized virtual stacks and very efficient database architecture with custom research and kernel level optimizations. Yes! Future updates are completely free and we publish lot of updates, based on your features suggestions. 21 Languages are available, check the bottom of the page..
Support/Assistance are provided only by email/support tab. Please send an email or message via support tab. 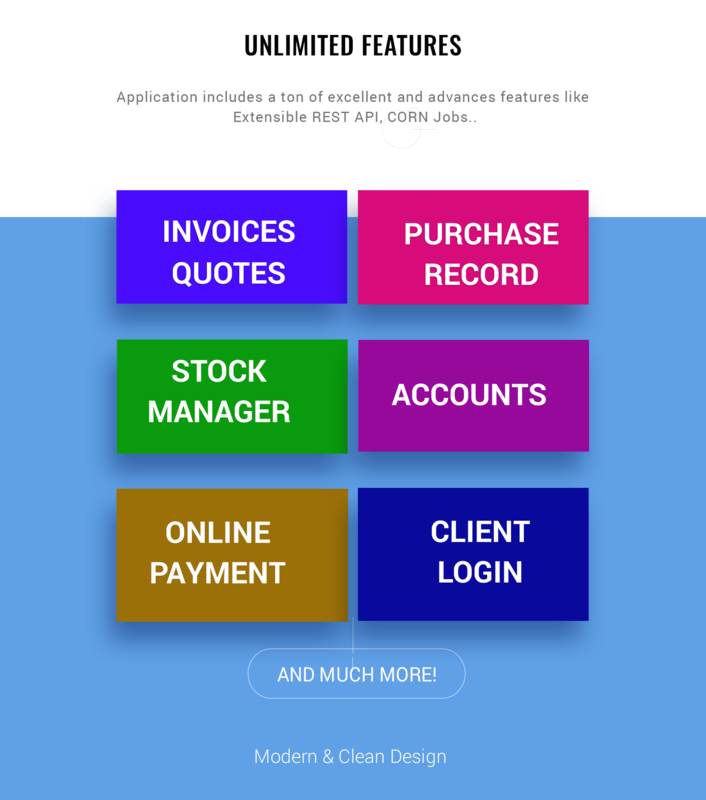 The Application has ready to use REST API, so you can link it with different applications also as per your requirements. No Programming Knowledge Required to install and use built with CodeIgnitor. Flexible and easy for modifications. This application has no special requirement, It can run on very basic configured and low powered system. It requires only PHP 7.0 or later with MySQL, which is very common in the current market. Available languages are: Arabic, Bengali, Chinese-simplified, Chinese-traditional, Czech, Dutch, French, German, Greek, Hindi, Indonesian, Italian, Japanese, Korean, Latin, Polish, Portuguese, Russian, Spanish, Swedish, Urdu. 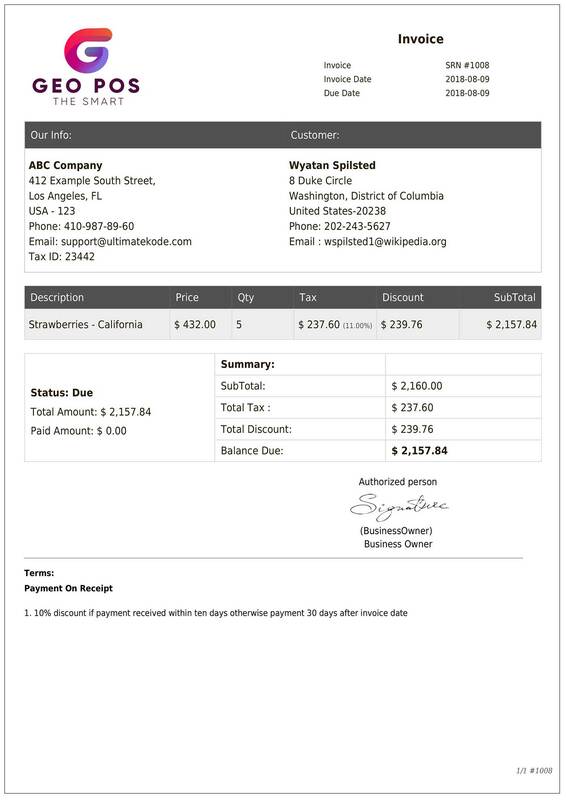 The application is fully translated into above languages and files included. As translation is the subject of improvement so you may find some inappropriate words in translation. It will be great if you help us to improve the translation. You can contribute the language files improvements, proper credits will be given in the application documentation. You can translate it to your language if your language is not listed above. RTL (Right to Left) support is available ..
Ready to use Payment Gateways are: Stripe, Authorize.Net, Pin Payments, PayPal, and SecurePay. You can order customization for other payment gateways like Payfort, PayU Money etc. = Regarding AI modules, we can not guarantee or provide you exact timeline, outcome is dependent on our research outcome.